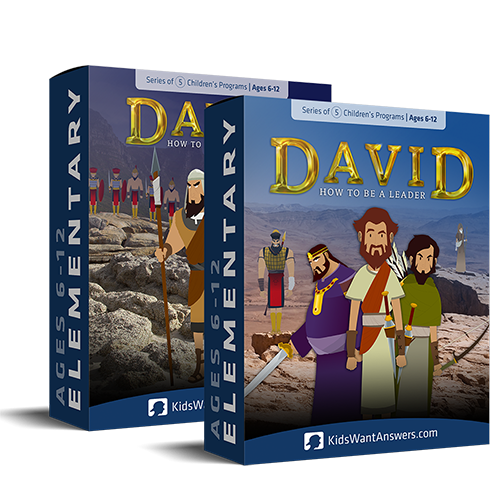 Get both of the popular “David: How to be a leader” series together and we’ll throw in a nifty discount! For more information on David part 1 click here. For more information on David part 2, click here. Two series of each 5 lessons.